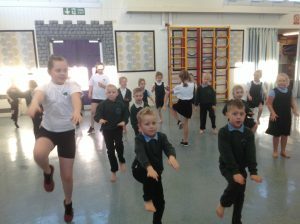 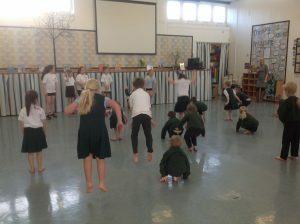 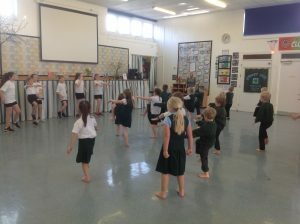 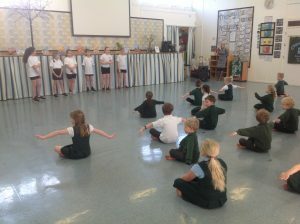 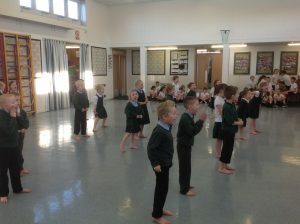 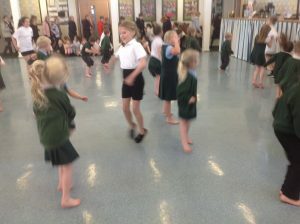 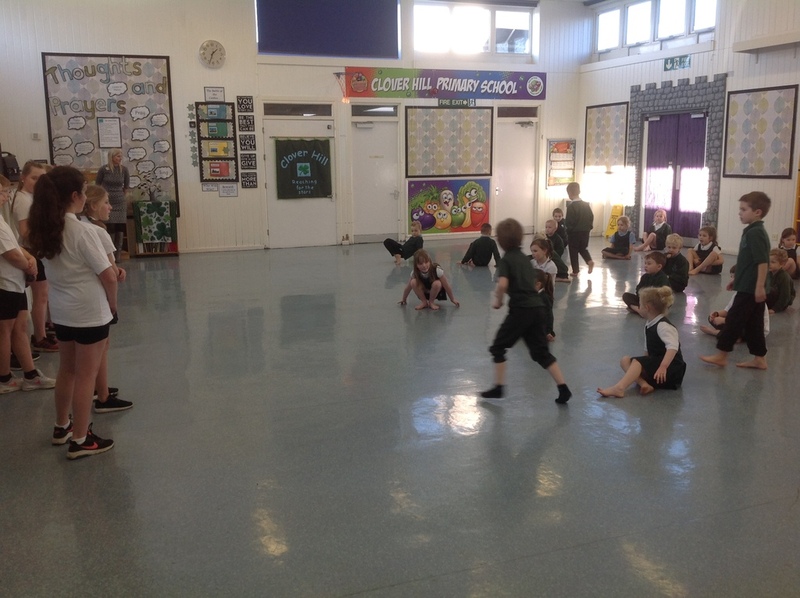 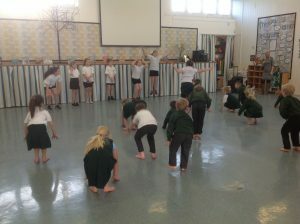 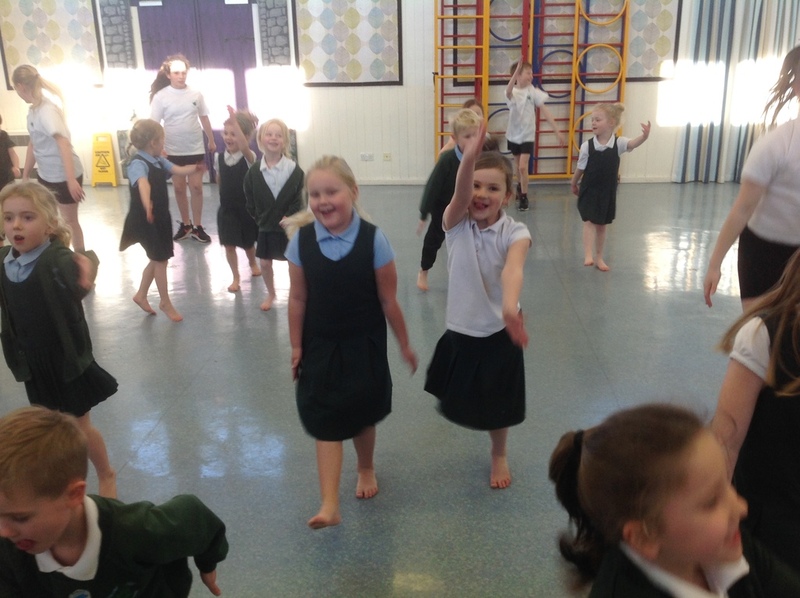 Year 1, had a fantastic treat in yesterday’s PE lesson when a group of year 5 children came along to lead our warm up. 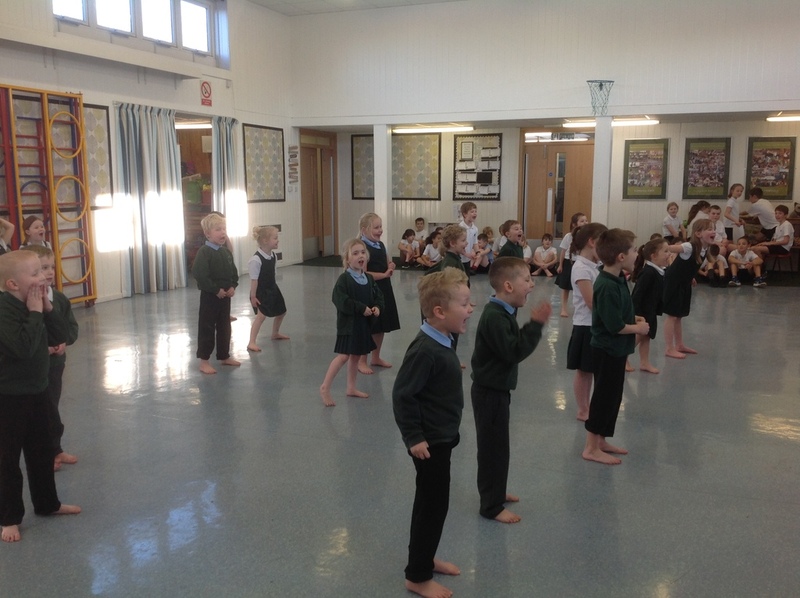 The young leaders planned an exciting warm up designed to get the heart pumping faster ready for the lesson ahead. 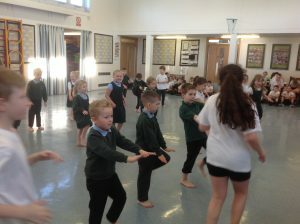 They did a fantastic job and year 1 thoroughly enjoyed it learning lots of new exercises like spotty dogs and frog jumps! We’re looking forward to the next group of leaders delivering their session on Monday! 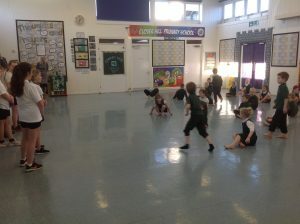 It’s fantastic to see the children being involved in planning and delivering our PE curriculum.